It's not very often that Hot Wheels get outside — unless it's the yard or the sandbox. 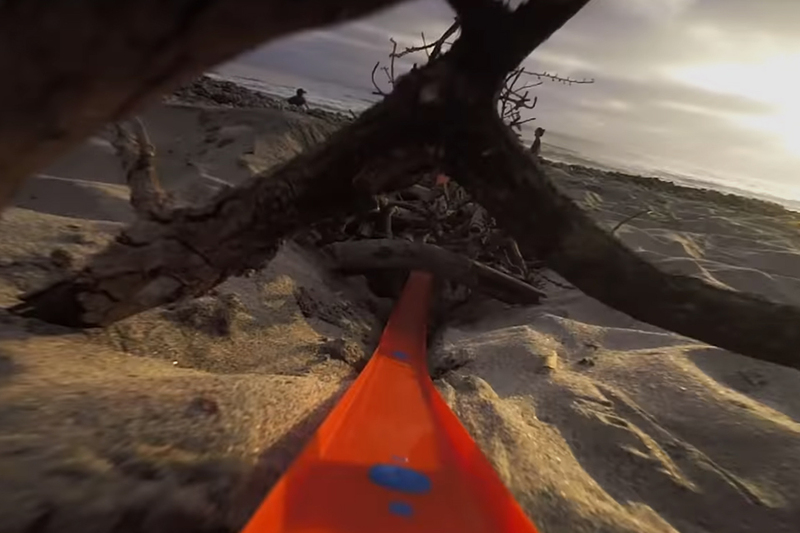 Abe Kislevitz took his Hot Wheels to the beach and recorded the adventure with a GoPro. The track setup uses driftwood and ends — as it should — with a ramp and a splashdown into a bucket of water. In 2014, Robin Williams' suicide took the world by surprise. 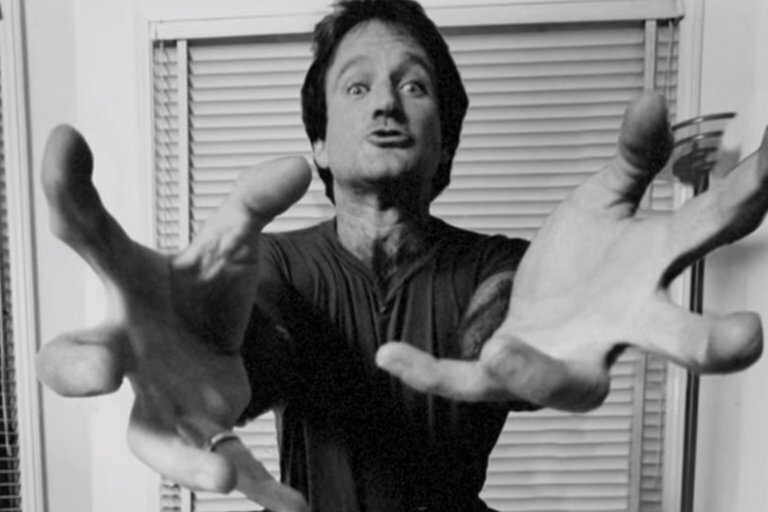 A supremely gifted comedian and actor, Robin's struggles away from the stage finally came to light. He started using drugs in the 70s as a way to mitigate the stress of performing standup, but the constant fear of losing his edge would follow him throughout his career, despite massive success. Robin Williams: Come Inside My Mind looks at Robin's life and work through archival film and interviews with family and friends. The documentary airs July 16, 2018 on HBO. 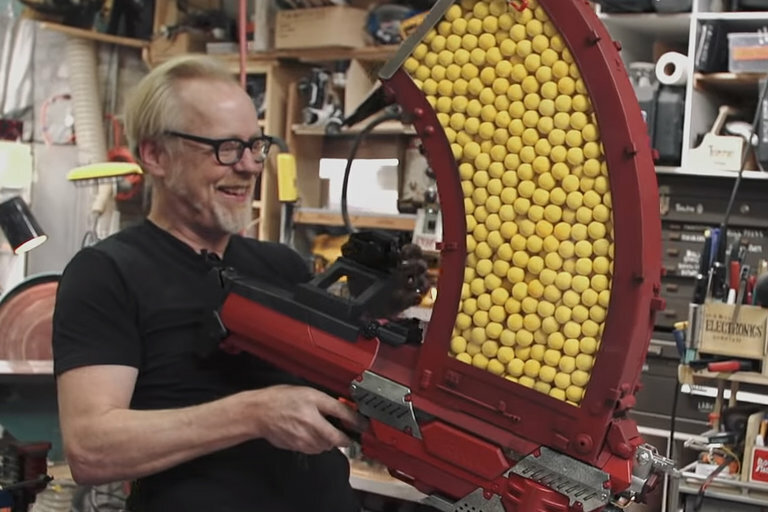 Adam Savage's favorite NERF blaster in the Rival. The Rival can fire 100 consecutive shots, but Adam thought he could improve it — and improve it he did. Adam fabbed up a huge banana clip that holds up to 1000 rounds, ensuring that this NERF blaster will outlast whatever competition it faces. 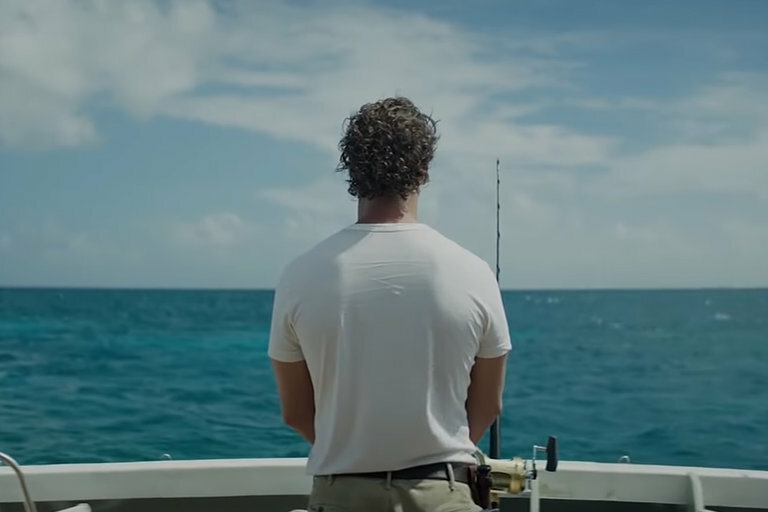 Baker Dill is the captain of a fishing boat leading tours off a small tropical island. His normal day-to-day life in paradise takes a sideways turn when his ex-wife finds him with a request — to kill her husband. Thrown back into a life he's been trying to forget, everyone seems to know something Baker doesn't. Starring Matthew McConaughey, Anne Hathaway, and Jason Clarke, Serenity opens September 27, 2018. After seven years, The Girl with the Dragoon Tatoo finally gets a sequel. The Stieg Larsson adaptations move forward but without its original stars Rooney Mara and Daniel Craig. Instead, Claire Foy and Sverrir Gudnason step in to take on the title roles for the next chapter in the Millennium book series. The film is slated for release November 9, 2018.